To check single game ticket availability, please click BUY TICKETS. If your search returns no results, please check back – this page will update when more become available. Hockey Canada, in partnership with the Canadian Hockey League (CHL), has awarded the 43rd edition of the international tournament to BC Hockey and the province of British Columbia, to be co-hosted in the cities of Victoria and Vancouver at the Save-On-Foods Memorial Centre and Rogers Arena respectively. -Graham Lee, President and CEO of GSL Group. Hockey Canada has operated the IIHF World Junior Championship 11 times in the tournament’s 39-year history; the 12th IIHF World Junior Championship on Canadian ice officially kicks off this month in Montreal and Toronto. 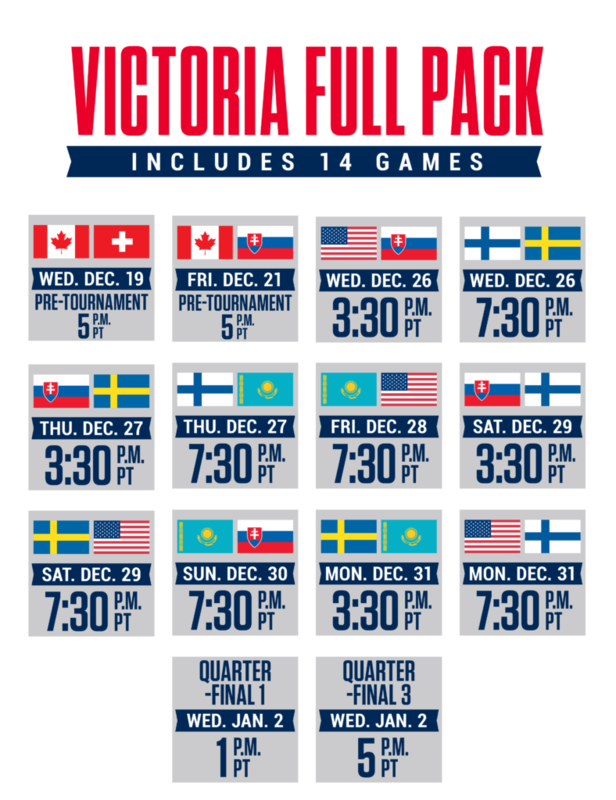 Organizers of the 2019 tournament will take part in the 2017 IIHF World Junior Championship as part of their preparation and planning for Victoria and Vancouver. The 2019 World Juniors will be co-hosted at the home of the WHL’s Victoria Royals, and at the Rogers Arena in Vancouver. 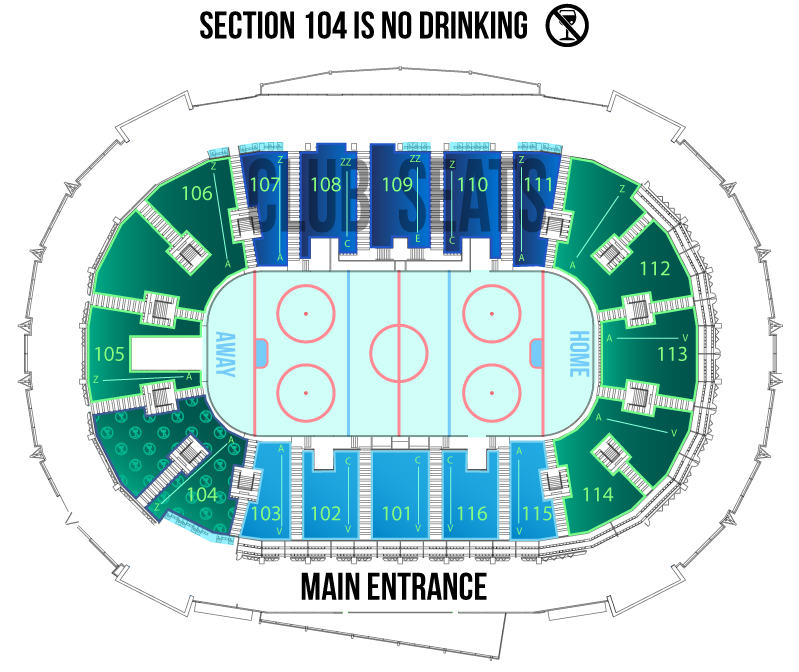 Regional economic impact studies of the 2015 IIHF World Junior Championship estimated the financial spinoff for the host-communities to top $80 million. Ticket information for this event, including prices will be finalized at a later date that is yet to be determined.